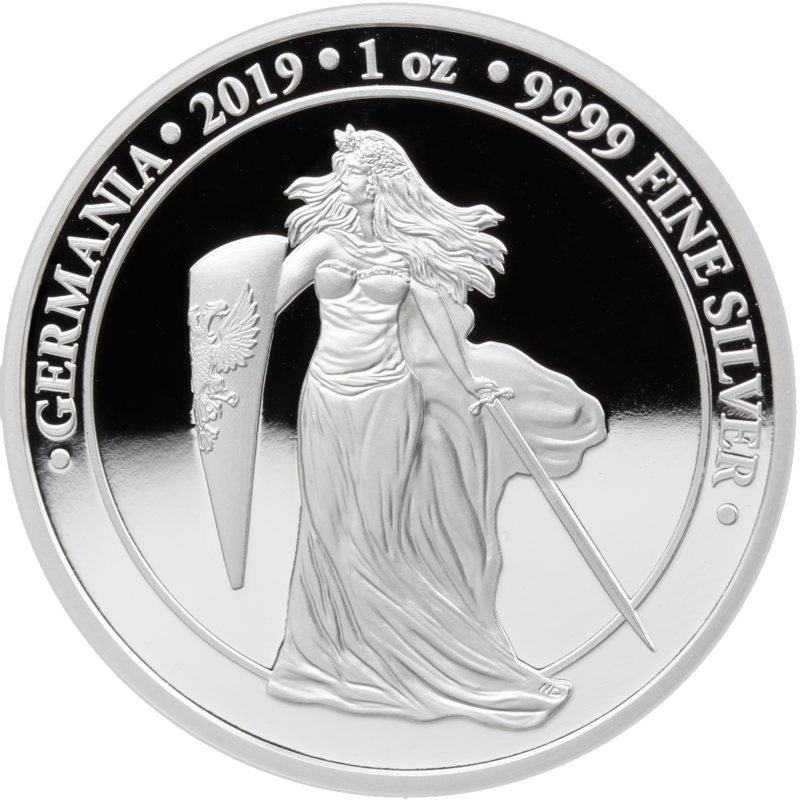 Germania 5 Mark Ag 999.9 1oz Proof – delayed shipment - Germania Mint Bullion and Commemorative Coin Manufacturer. We would like to inform you that the shipment date of the Germania 5 Mark Ag 999.9 1oz Proof to our Distributors is delayed. We sincerely apologize for the situation. The new shipment date is week 15th 2019.